The history of artificial intelligence is as much marked by what computers can’t do as what they can. A computer will never be able to learn. A computer will never be able to play chess. A computer will never be able to win at the game show Jeopardy! A computer will never be any good at translating languages. A computer will never be able to drive a car. A computer will never be able to win at Go, or StarCraft, or Texas Hold ‘Em. Time and again, our list of arbitrary tasks that a computer will never be able to do is proven wrong — usually by stubborn computer scientists doing it precisely because skeptics thought it couldn’t be done. Jump forward to 2019, and tasks a computer will “never” be able to do look a bit thinner on the ground. We’ve got lawyer bots, able to dispense legal advice at a fraction the cost of flesh-and-blood lawyers. We’ve got robots that can execute the kind of parkour moves that would impress any action movie star. Heck, machines are even painting pictures that sell for big bucks at auction. What’s left, then? The answer, at least according to researchers from the Alphabet-owned DeepMind Technologies and the University of Oxford, is “Hanabi.” If you’re confused, you’re not alone. 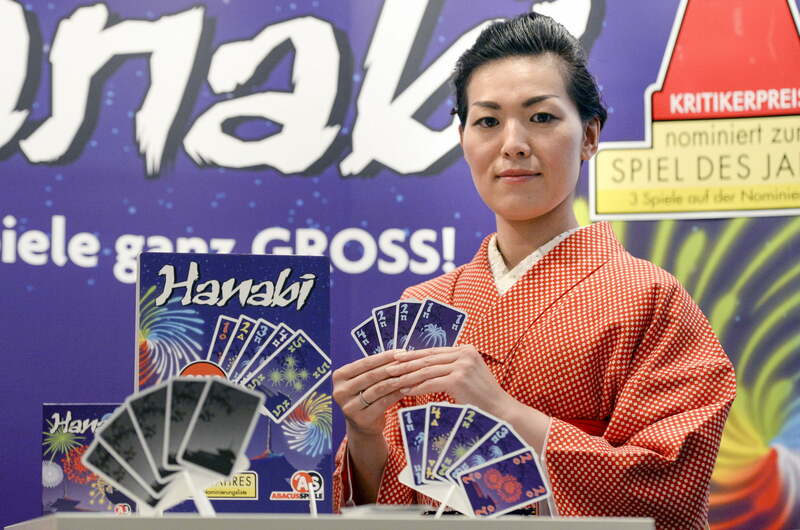 Hanabi, the Japanese word for fireworks, is a cooperative card game in which players work together to build up a series of cards in a specific order to set off a simulated fireworks show. The unique twist is that each player can see everyone’s cards but their own. The game, which has only been around for a decade, won the prestigious “Spiel des Jahres” prize for best board game in 2013. Jakob Foerster, a former intern at DeepMind. So why exactly is Hanabi the next great benchmark for A.I. to reach? 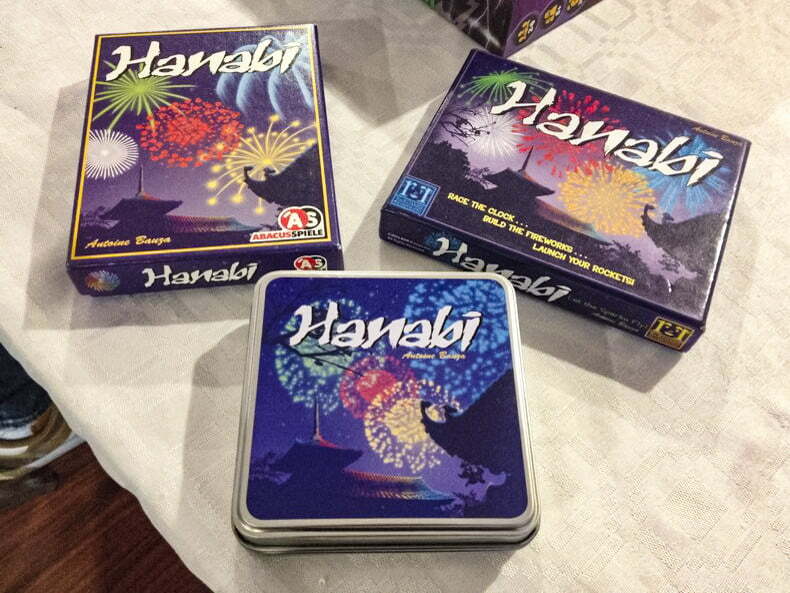 In Hanabi, players must communicate with each other to find out which cards they should play and which they should discard. The inherent challenge is that communication is restricted to costly hint actions. These use up a limited quantity of hint tokens that are available in the game. Successful players must convey extra information by agreeing on conventions, along with reasoning over intents, beliefs, and points of view of other players in the game. “These aspects around communication, theory of mind, and cooperation make Hanabi unique compared to other benchmarks,” Foerster continued. 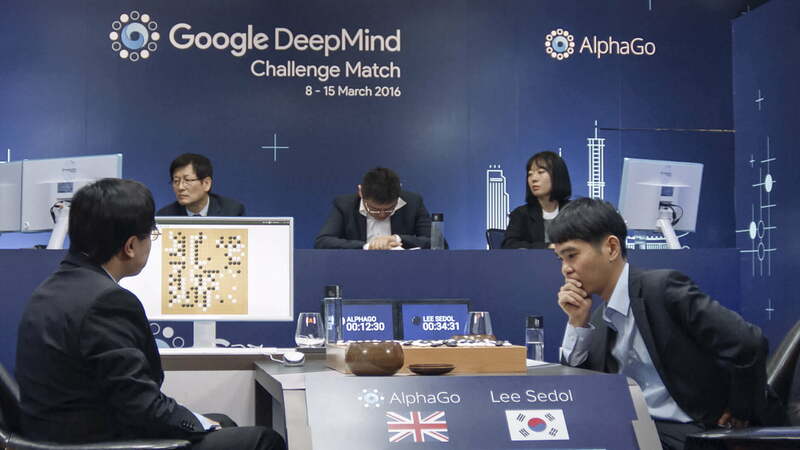 In a recently published paper, DeepMind researchers propose two challenges for a Hanabi-playing A.I. The first of these is learn to play the game successfully with copies of themselves. This will require an impressive amount of innovation in machine learning methods. Even just calculating the number of available moves is tricky in a 50 card deck with a massive number of possible hands is extraordinarily challenging computationally. The tougher challenge is to get an A.I. to play with unknown teammates and humans. This will require capabilities such as understanding intent and point of view of others, and adapting to their approach. Humans typically learn at an early age that not everyone thinks in exactly the same way, but it’s a philosophically difficult idea for a machine to grapple with. The researchers claim that A.I. is now at the point where this is an approachable challenge for machines to take on. It won’t be easy, though, and will require big advances in fields like reinforcement learning, game theory, and more. 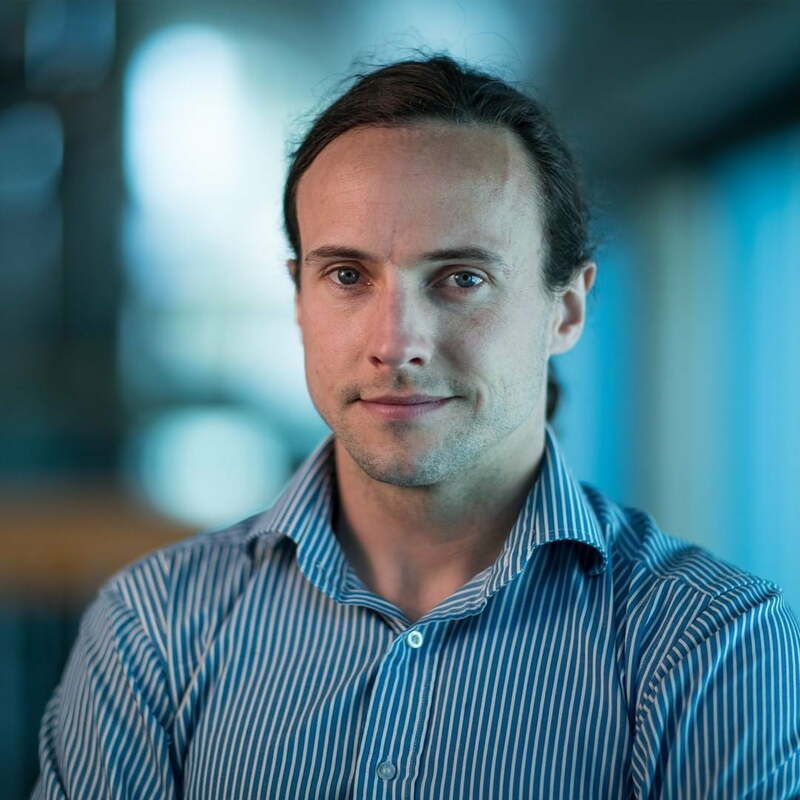 To help drive research forward, the team has created an open-source Hanabi environment for other researchers to use as the basis for their work.